It is now just seven weeks until the greatest horse racing meeting of the year at the Cheltenham Festival where there will be four days of dramatic and breath taking National Hunt racing to enjoy. With this in mind we have created a quiz based all around the festival and more specifically the favourites of most of the big races over the four days at Prestbury Park. A lot of the big races at the festival are under a lot of speculation as the big event grows ever nearer with each of the favourites or other horses that go on to land preparation races in the run up to Cheltenham going shorter in the betting market for specific races. 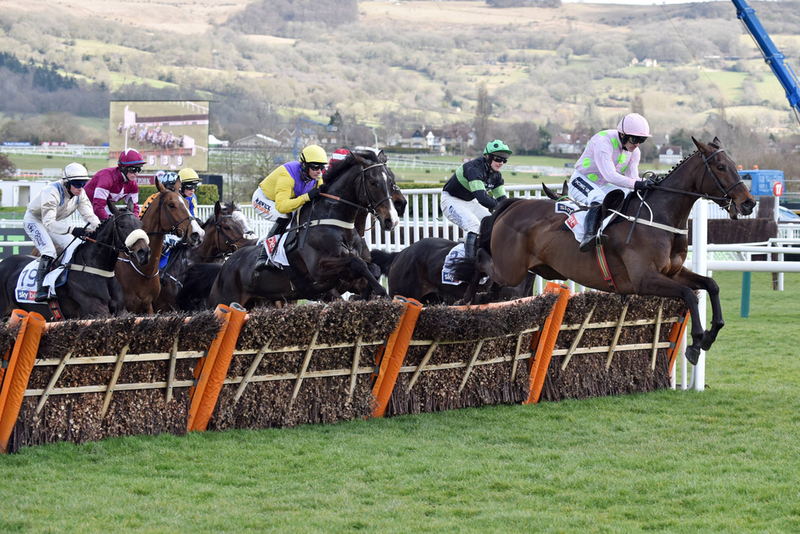 This weekend Cheltenham host a seven race card which will give some more implications to punters about who will be going in certain races and see who will actually have a chance winning a race. A lot of the names in the quiz will be recognisable as they are all top class race horses that do have a chance of landing a race at the festival but we want to know who are the current market favourites for these races. You have four minutes to answer 12 questions and this quiz is multiple choice so you do not get any clues but will have four possible answer to choose from. Good Luck and do not forget to send in your scores to @TWEnclosure as the best scores will be retweeted. We think you should be getting at least 9/12.